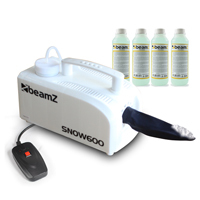 The BeamZ range of Lighting and Effects systems offers you the very latest designs and features, with unique innovation and class leading technology. The Beamz brand is an established name in the worldwide lighting industry, with its product ranges covering LED lighting fixtures and Effects units in both classic styles and the newest market trends, giving high-end products to the mobile user and the installation customer. Control made simple with intuitive inputs and a design language aimed at the non-professional, all BeamZ lighting effects and fixtures are a joy to use. Creating your perfect show is simple as can be, with DMX connection and control options allowing you to set up scenes and displays for a seamless lighting show, giving you the professional look to your events that will ensure its a memorable one. The future is here with the very latest software and app control for Tablet and PC, allowing you full control over scenes, on the fly changes and programming of shows. Using the Light Rider app for convenient control to your lighting fixtures over a stable WiFi DMX network, you now have the ability for a fully linked DMX universe without the constraints of cables, giving you greater freedom of placement and the user friendly interface of the app software over a traditional lighting controller. Simple to use and perfect for both effects and static colour washes to walls, ceilings and floors, the range of PAR Lights come in a variety of styles and power outputs to suit your requirement. 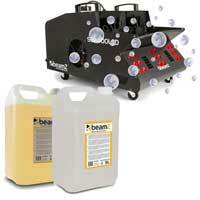 With flat body PAR lights or traditional PAR Cans, the BeamZ range covers all options. 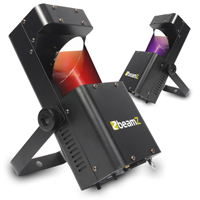 BeamZ has brought the technology of moving head fixtures and incorporated it into a fantastic range of LED mini units, giving you all of the wow factor of the larger professional moving head lighting systems in a small affordable package, perfect for mobile users and small event lighting. 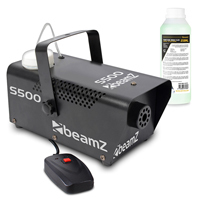 BeamZ were one of the first to offer battery power in an affordable uplighting unit, and have pushed the industry forward in whats possible. 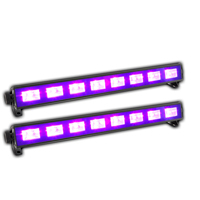 Hugely popular with wedding and events organisers, these fantastic cable free lights give you ultimate flexibility of placement, remote control and all the standard features you expect from a BeamZ product. 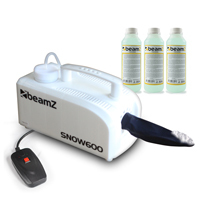 Simple and affordable, BeamZ have always provided our customers with the highest quality Laser systems in the industry, with our popular red and green desktop style units now being joined with yellow and blue diode offerings in dual and triple output designs. 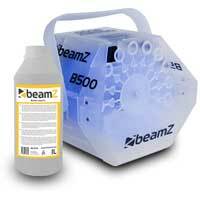 BeamZ lasers give you the perfect balance of performance and cost. 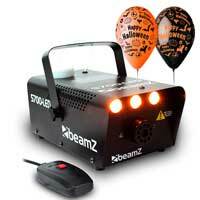 BeamZ have a smoke machine and atmospheric effects unit for every application, be it a occasional party user or the mobile Dj using it several nights a week, there is a unit to suit. 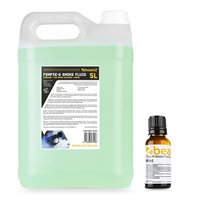 From small units with discreet output up to large volume ground fog systems for halls, the BeamZ range will give you the results night after night.